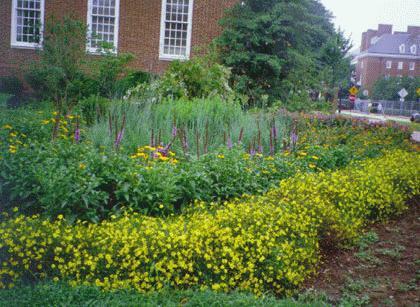 Conservation landscaping, also known as bayscaping, replaces grass and other surfaces with native plants. Native plants provide many benefits including soaking up rainwater. Click here for guidance on planting your own conservation landscape! Check out Lynnhaven River Now for more info on native plants. BONUS:Save money with these cost sharing programs!